I’m a bit of a fan of Stan Walkers so I was pretty excited when the editor of SUGA Magazine asked me if I’d like to go along to the Homemade showcase that Stan was performing at as a Special guest artist….. Yaaaay!! AND I got there IN TIME to see him perform too which if you know me and my time keeping is pretty amazing lol! 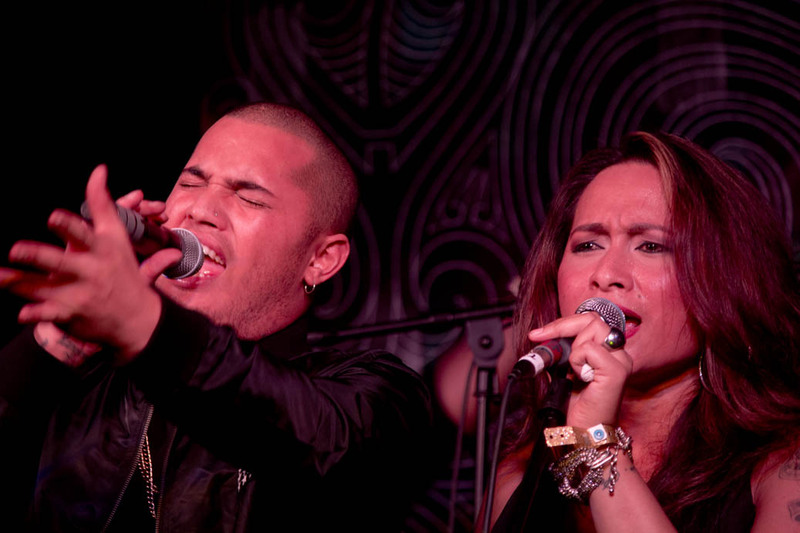 He performed with one of my favourite NZ bands – The Levites with Lavina Williams of NZ girl group Ma-V-Elle, Erakah Nansen & I THINK it was the X Factor NZ vocal coach Turanga?! 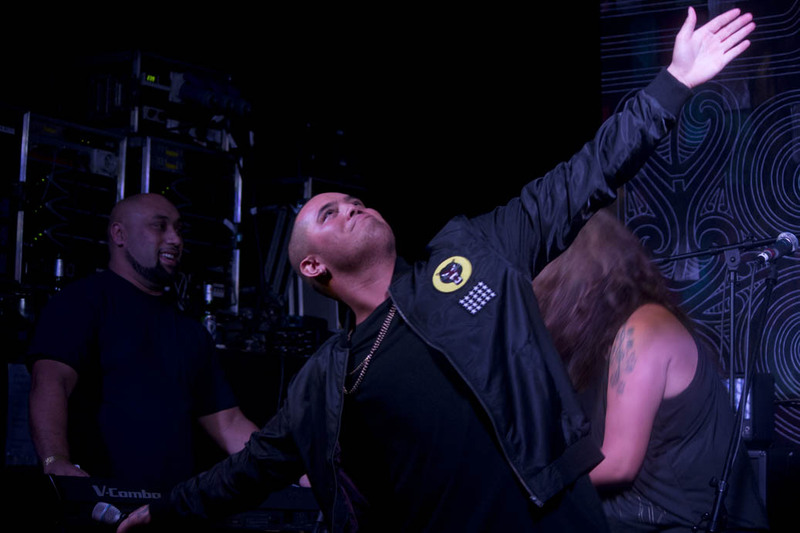 on backing vocals …. niiiiiice! I’ve followed Stans career from when he auditioned on Australian Idol (which he won btw) through to now and his story (which I’m pretty sure was on 60 minutes but I haven’t been able to find the vid or footage of it anywhere DAMMIT) is inspirational. 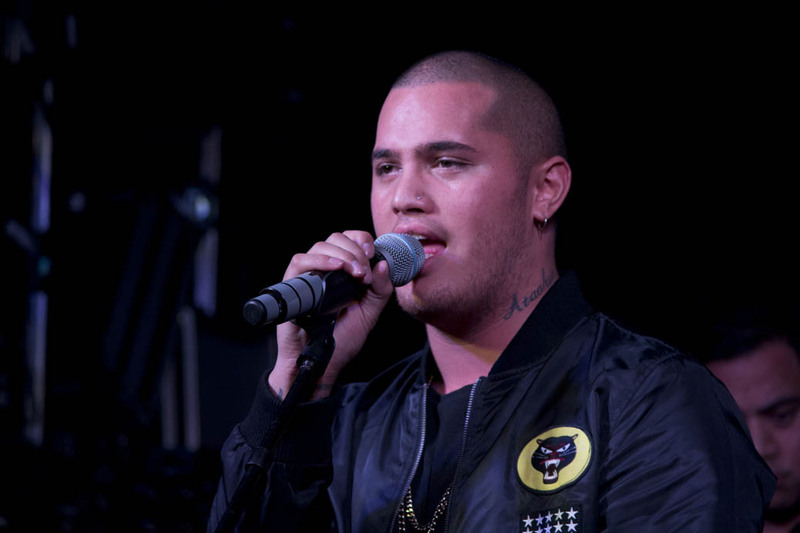 From surviving sexual abuse (and being able to talk about it on a public platform like he did on Australian Idol) to auditioning for Australian Idol, winning it and NOT just fading into the background like other idol winners have but actually making a great career for himself and now probably the most respected judge on X Factor NZ. I’ve also loved how he has been really open about his faith and always gives God thanks and the glory for where he is today. 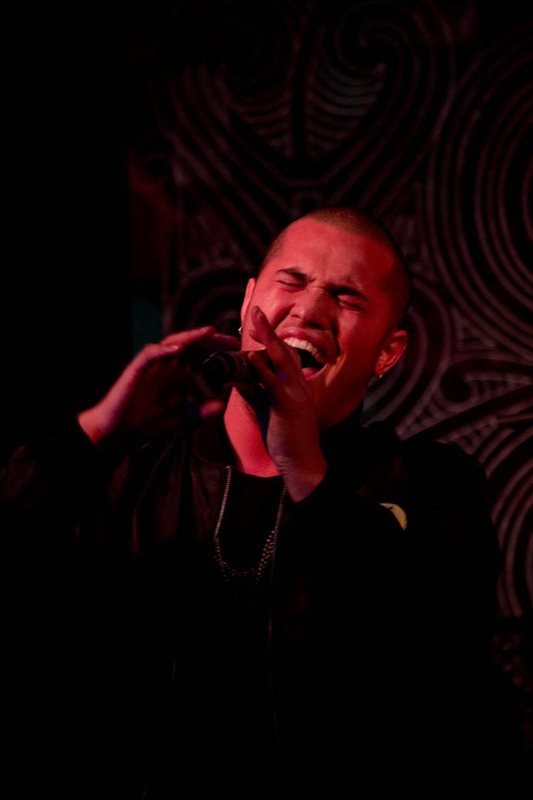 Shot Stan Walker – looking forward to your World Tour of New Zealand. If you want to see Stan live here in New Zealand – click here for tickets. and here for the full list of dates and locations. And here are my personal favourite performances of Stan on Australian Idol as well as this cool home vid of him performing ‘Unchained Melody’ with the bro Vince Harder and some of the guys from Jireh.